Anna Lyndsey was living a normal life. She enjoyed her job; she was ambitious; she was falling in love. Then the unthinkable happened. It began with a burning sensation on her face when she was exposed to computer screens and fluorescent lighting. Then the burning spread and the problematic light sources proliferated. Now her extreme sensitivity to light in all forms means she must spend much of her life in total darkness. During the best times, she can venture cautiously outside at dusk and dawn, avoiding high-strength streetlamps. During the worst, she must spend months in a darkened room, listening to audiobooks, inventing word-games and fighting to keep despair at bay. 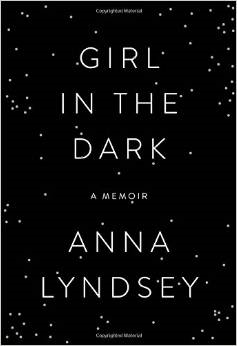 Told with great beauty, humour and honesty, Girl in the Dark is the astonishing and uplifting account of Anna’s descent into the depths of her extraordinary illness. It is the story of how, through her determination to make her impossible life possible and with the love of those around her, she has managed to find light in even the darkest of places. I’m not normally one for memoirs, but this book is an exquisitely written, beautifully structured, heart-wrenching-yet-hopeful masterpiece. And the clichés are mine, as all of the author’s descriptions are fresh and original. The story is that of a woman who develops a painful reaction to all sources of light and is progressively confined to a blackened room in a darkened house. She shares her fears, her loss of freedom, and her dependence on others in a new life where even eating with a dim lamp on in the other room is an excruciating experience. 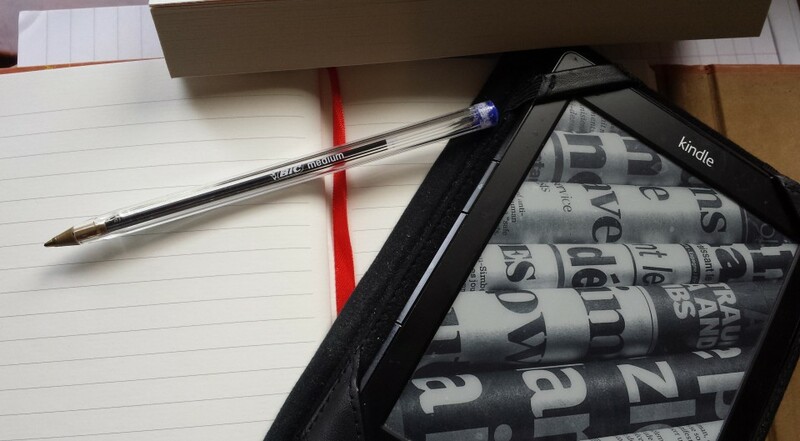 But the book is more than a literary ode to the confines of life without light. It is a manual for living in the dark, including games to play and audiobooks to listen to. It is a stark reminder of the confines of the medical profession. It is an indictment of bureaucracy when it comes to almost-unique cases. It is a love-letter to those of her friends and family that remain devoted despite the strain. And it is a collection of hopes and dreams coated in perseverance and empathy. I got lost in the prose, in the way one does with good thrillers, and often found myself blinking up at the light, having been transported into a darkened hell. I cannot recommend this book enough. Read it.